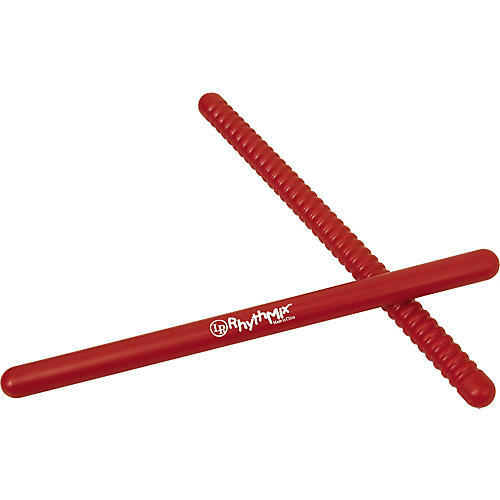 Children will love to tap these plastic Rhythm Stix together to create their own unique beat. These are the most durable rhythm sticks on the market. Rub the sticks together to create a fun scraping sound like that of the classic Latin instrument, the g¼iro. It's even dishwasher safe! Great for ages 2 and up.